Maxtone Percussion Kiki Bear Maracas have a Plastic Moulded Bear Shape body with animated eyes and plastic handle. Ideal for Early Learning. 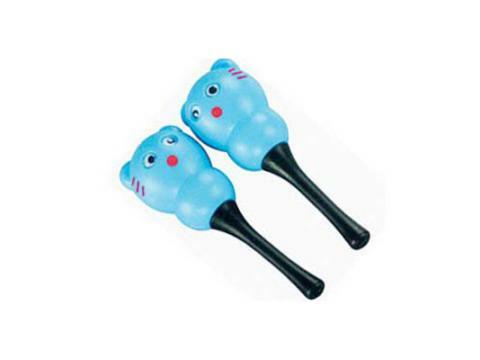 Maxtone Percussion Blue Kiki Bear Maracas have a Plastic Moulded Bear Shape body with animated eyes and plastic handle. Ideal for Early Learning.